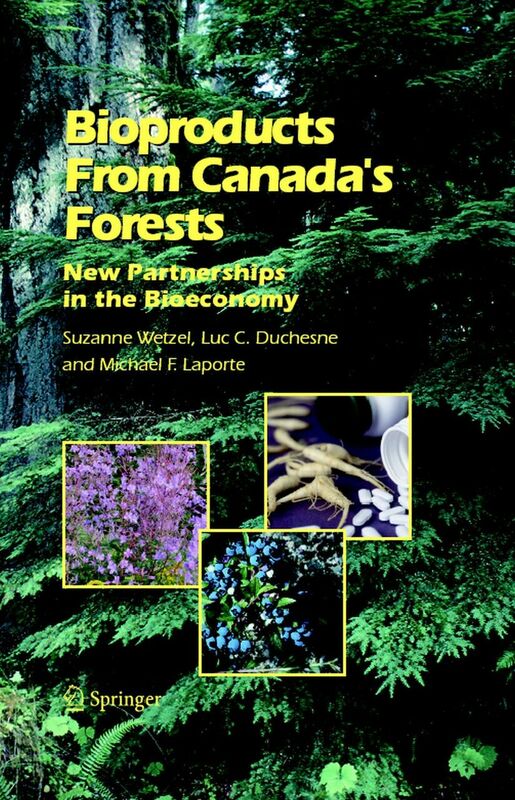 For the first time, this opportune book provides a comprehensive treatment of the many innovative, non-timber bioproducts that may be derived from Canadas vast forests, including their potential economic, social and environmental impacts. It also offers a balanced discussion of the technological, policy and regulatory issues surrounding the emerging global bioeconomy. 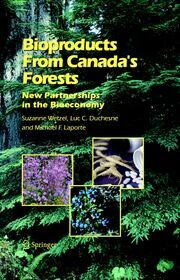 This book will not only be of interest to Canadian forestry professionals and entrepreneurs, but also to those interested in the contribution of forestry to the bioeconomy worldwide. Preface. Acknowledgments.- Forests as a Source of Bioproducts.- Biofuels and Bioenergy.- Biochemicals.- Agroforestry.- Foods from the Forest.- Nutraceuticals from the Forest.- Pharmaceuticals from the Forest.- Decorative and Aesthetic Products.- Recreation and Other Forest Values.-Protecting Forest Biomass from Pests: Current Challenges.- Other Innovative Products and Technologies.- Carbon Credits.- The Way Forward.- References.- Index.